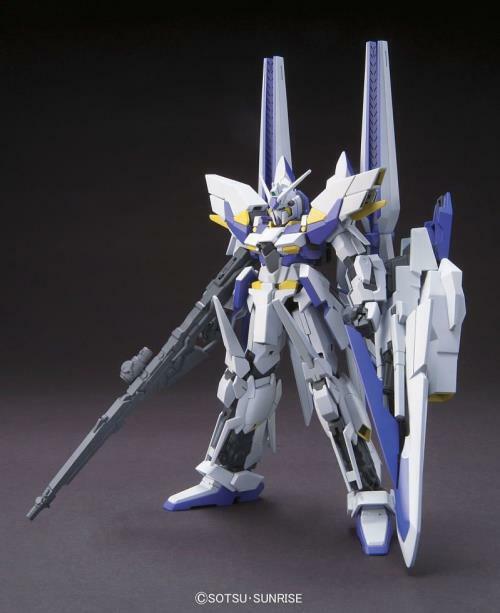 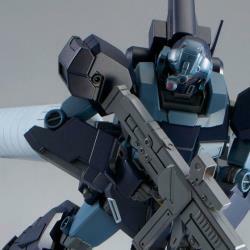 With new Unicorn visual material comes new Unicorn model kits! 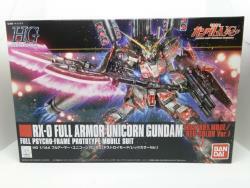 This release has the Unicorn in its standard red psychoframe color, this time packing roughly a zillion accessories! 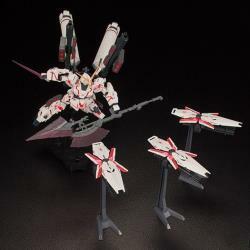 The set comes with *deep breath* 3 Beam Gatling guns, 1 Beam Magnum, 2 Hyper Bazookas, 2 Missile Pods, 4 leg-mounted Missile Racks, 2 Fuel Tanks, 1 Beam Javelin, 1 Shield (Unicorn Mode) and 3 Shields (Destroy mode), as well as 3 stands with which to display them in various funnel forms! 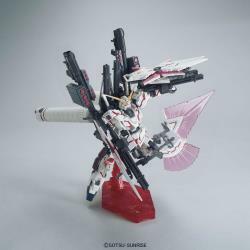 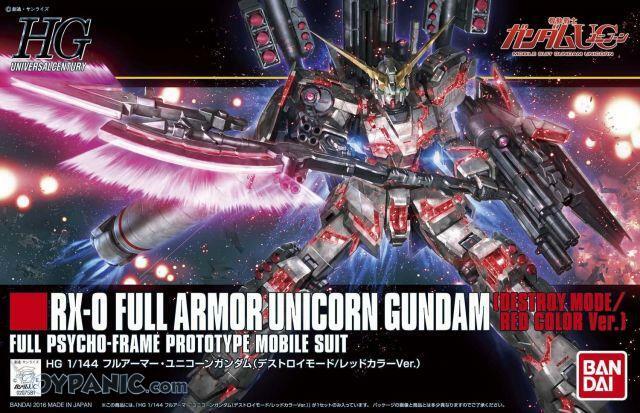 -Full Armor Unicorn Gundam appears in Destroy mode. 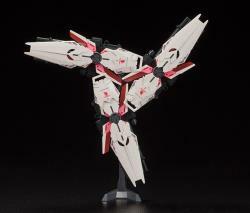 -A display stand for the shield and beam gatling gun is included. 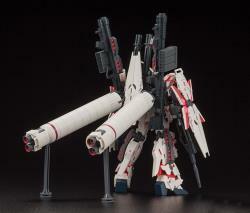 -Includes an additional mount frame in order to set weapons like hyper bazookas and large boosters on the backpack. 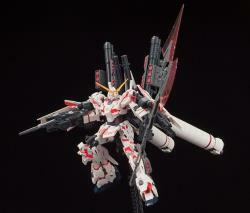 "Great service, great price. 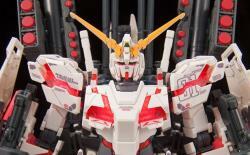 Will definitely come back to get more."